Pursuit Magazine Happy New Year from Pursuit Magazine! + Happy New Year from Pursuit Magazine! Happy New Year from Pursuit Magazine! Thank you for being a part of Pursuit Magazine and for helping us to make 2011 the BEST year yet for our online publication; we sincerely hope that you not only enjoy reading our articles but that they have helped you personally or professionally in some way, too. 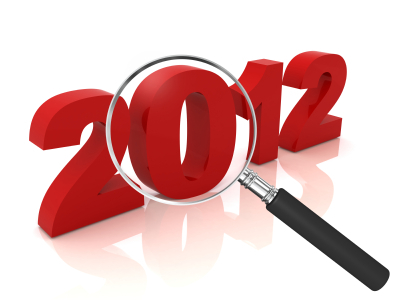 As we look forward to 2012, we have some really interesting plans that are coming together nicely as part of our efforts to not only to keep you informed, but to keep you engaged and networked into the professional investigations community as much, or as little, as you might want. We are developing new partnerships with other investigators and content providers who are producing informative and interesting sources of information! Look for a more diverse mix of media, especially video, from us in our posts in the coming year! Please support our advertising partners, without them we could not continue to provide quality regular content to our readers for FREE! THANK YOU, THANK YOU, THANK YOU! Your support means everything to us and the profession! In return we will continue our commitment to you, to keep our current readers happy and bring in many new subscribers in 2012 by proving that we are the very best resource for information, industry news and offering the types of services they want! From everyone here at CompassPoint Investigations to wish you and yours a very Happy and Prosperous New Year!